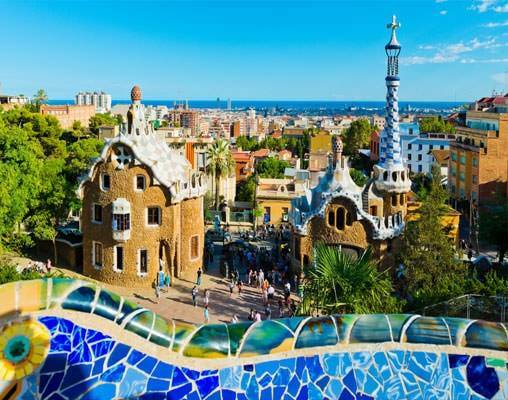 Enjoy the works of world-renowned architect Antoni Gaudi in Barcelona. 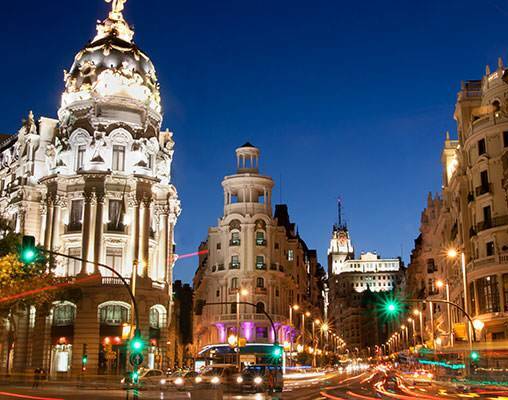 Savor tapas and the amazing social scene in Madrid. Experience a traditional Flamenco show with dinner in Seville. 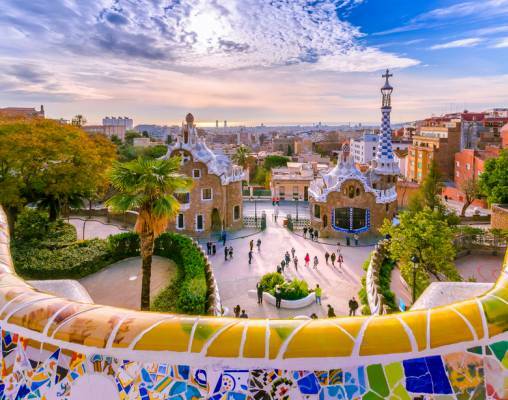 Combine three of Spain’s most colorful cities in one fantastic rail vacation—the perfect opportunity to experience firsthand Spain’s passion for life, music, and art. Welcome to beautiful Barcelona! Upon arrival transfer to your hotel. Overnight Barcelona. After breakfast, meet your driver in the hotel lobby for your private transfer to either the Seville rail station or the airport for your return flight home. 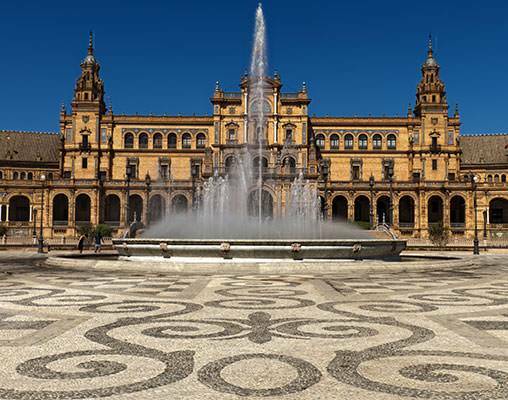 Hotels include the Hotel H10 Casanova, Barcelona, Hotel Palacio San Martin, Madrid, and Casa Romana, Seville. 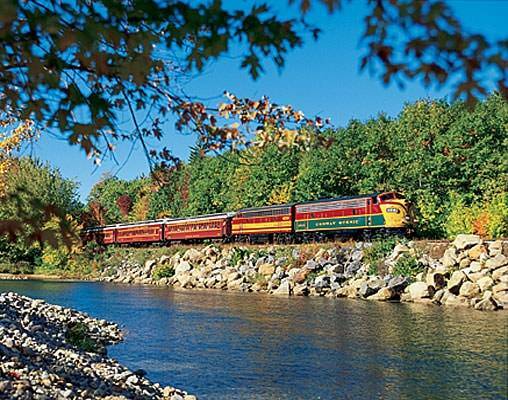 Rail transportation is in first-class including seat reservations. 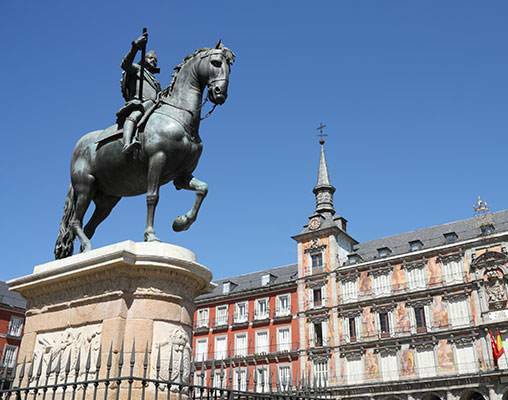 Click here to view testimonials for Best of Spain: Barcelona, Madrid, Seville by Rail. This vacation was perfect in every way. At each location our driver was there to pick us up on time. The hotels were all located in the city centre which made getting around easy. 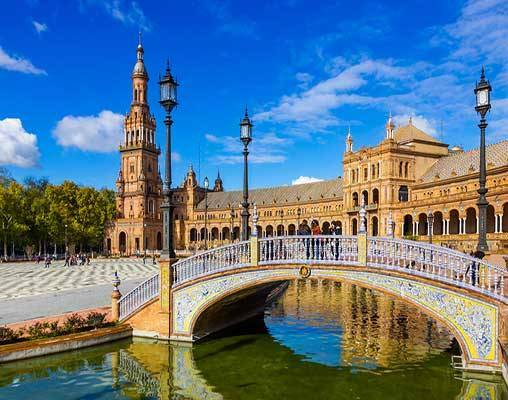 Enter your details below if you would like to be notified when 2020 dates and prices are available for Best of Spain: Barcelona, Madrid, Seville by Rail. Tour prices are land only, per person based on double occupancy. Prices are correct at the time of this web page being published; however, are subject to change. *Gratuities and drinks not included. **Dinner includes wine and mineral water; gratuity not included. +Includes one beverage per person. Rail pricing is subject to change until paid in full and ticketed. Seat assignments are not guaranteed and subject to change.